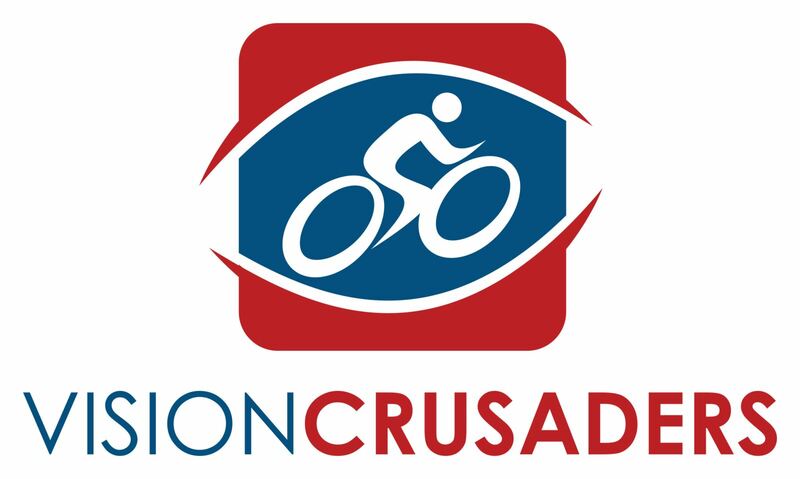 Want to be a part of the Vision Crusaders 2016 teams? In 2013 we made a truly EPIC impact! 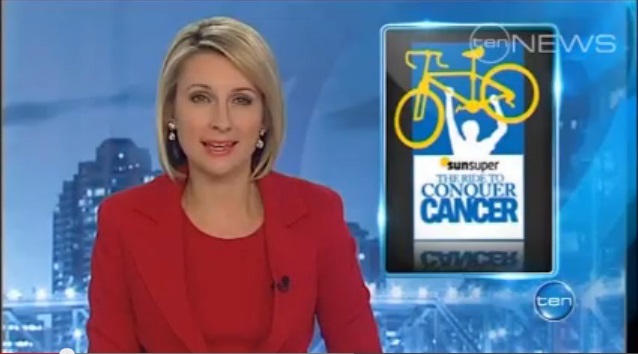 A team of 25 raising over $250,000 for Cancer Research completing the "Grand Slam" across all six Rides to Conquer Cancer in Brisbane, Sydney, Perth, Melbourne, Auckland and Adelaide. 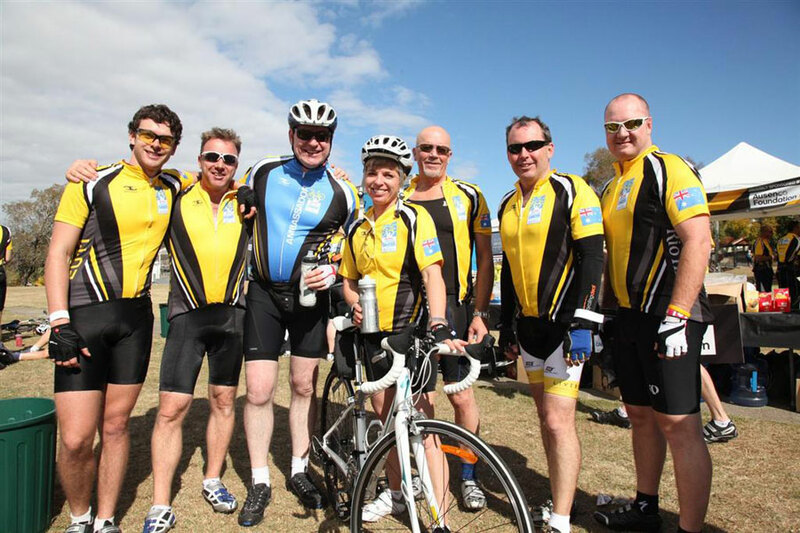 In 2014, over 150 Vision Crusaders helped raise $450,000 for Cancer Research across rides in Brisbane, Sydney, Perth, Melbourne and Auckland! Wow!! 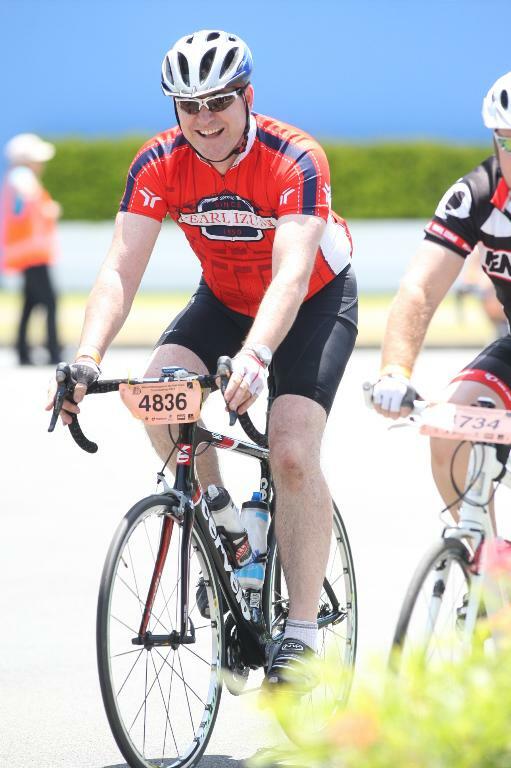 In 2015, we again recruited riders to join our team in each location, whether only doing one ride or more. Cities included Brisbane, Sydney, Perth, and Melbourne. 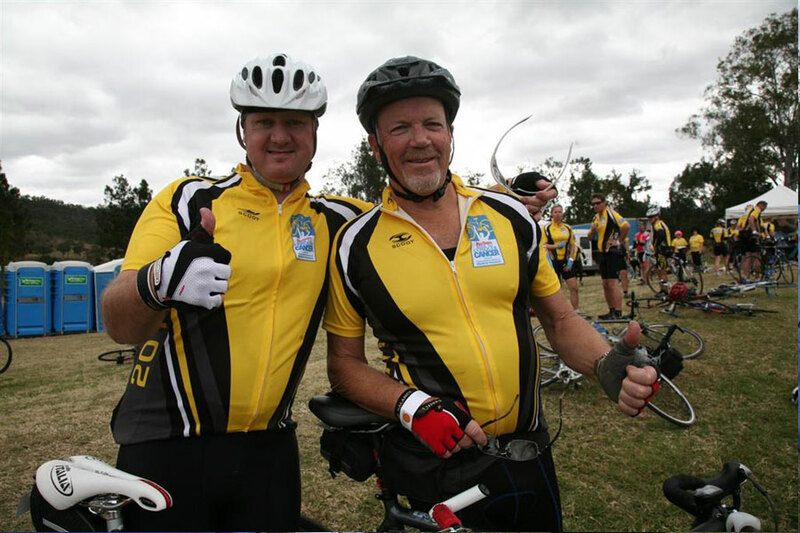 Supported by a city Team Captain in each location, the 2015 teams raised almost $400,000! 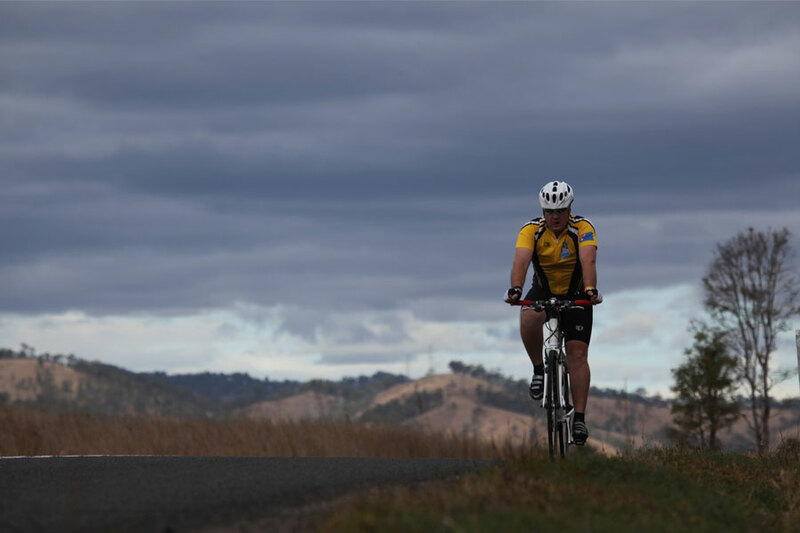 Now 2016 Vision Crusader rides aims to achieve $1m. Would you like to join us or support us? We are a colourful team; we help each other; we have great fun together and we are all passionate about raising money for Cancer research to bring an end to this terrible disease. 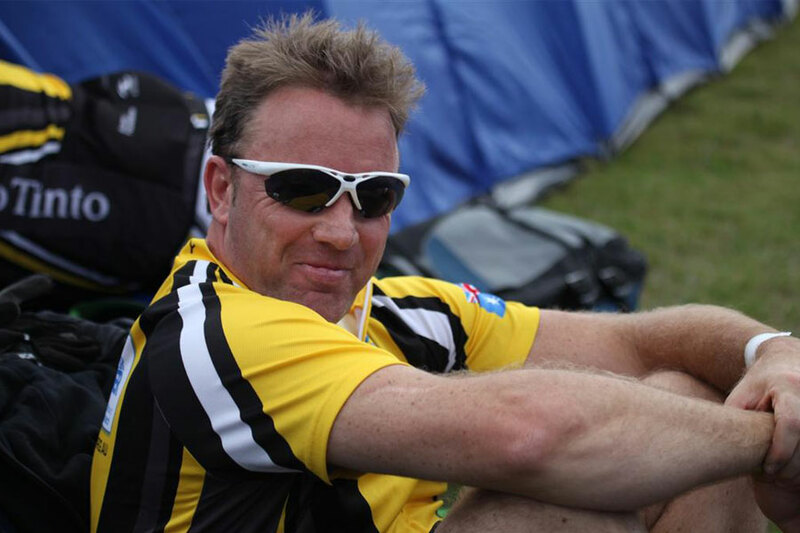 If you are a business or corporate with interests in sponsoring our team(s) please contact team captain and founder, Klaus Bartosch on klausb@ngigto.com. Also check out our Facebook page with over 15,000 followers at this link. So if you would like to register interest, please send Klaus an email to klausb@ngigto.com or call him on 0414 992 811. 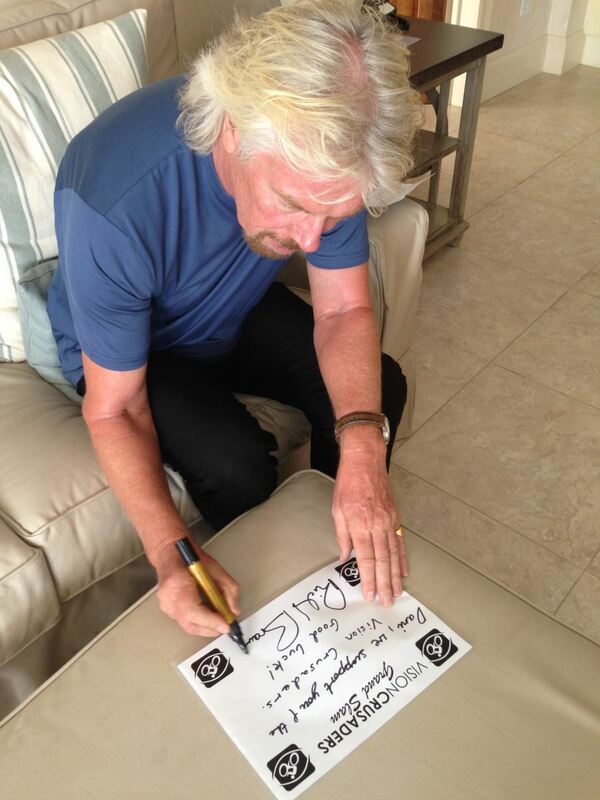 In 2013, we started with a call out to Sir Richard Branson to help..
And the great man responded a few days before our first ride!! 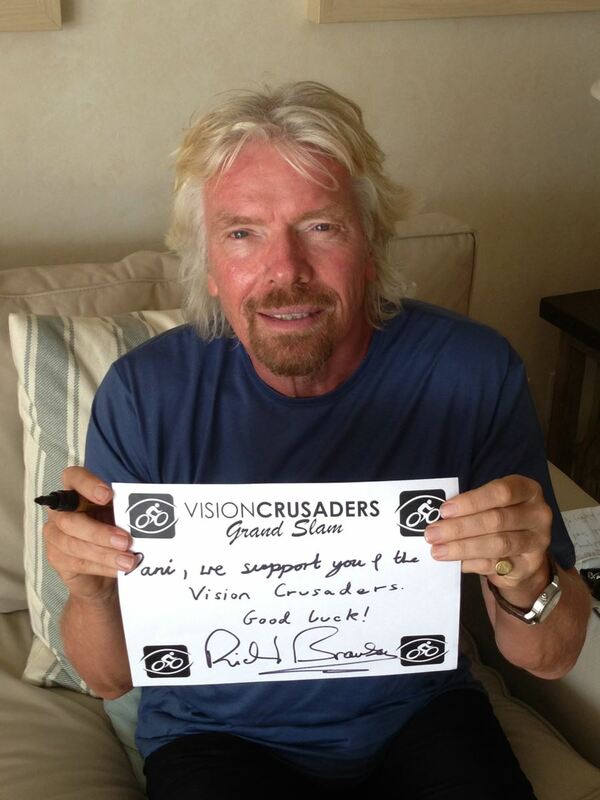 The amazing 2013 Vision Crusaders Grand Slam Team! 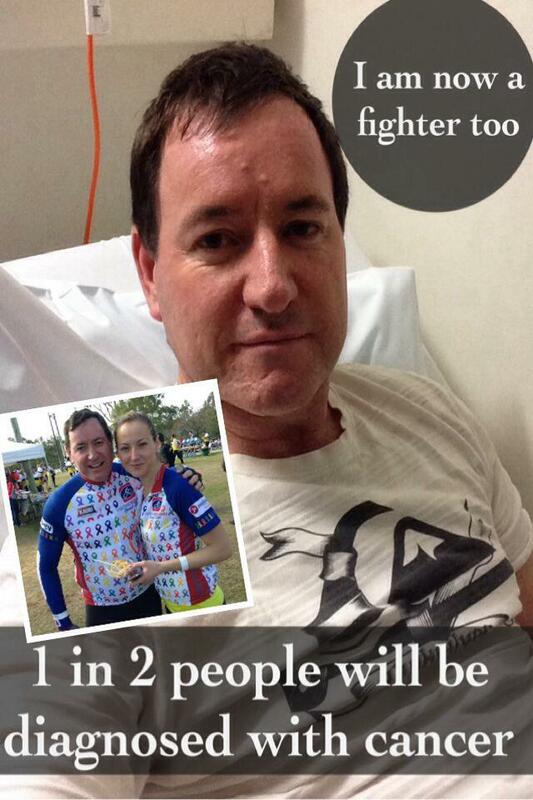 Want to help us end cancer? Start by LIKING us on Facebook: Please help us by clicking on this Link and "liking" our facebook Fan page!! 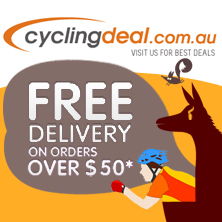 It's costs you nothing and is a huge help to us! We believe in a simple dream. A dream to see the world free of cancer and other diseases. 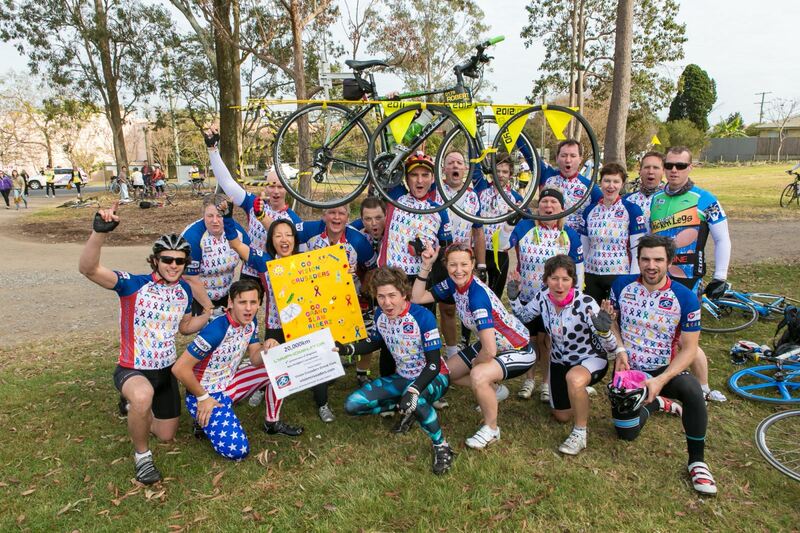 We know it is not a simple problem to solve, but we will keep peddling or walking to end this terrible disease! We hope you will help us? Please "like" our facebook page, and if you are able, please donate to our team members by clicking on the links at the bottom of the page.